Enter your minimum and maximum numbers below and I will generate a random number between those two values. Code:marc bertone! 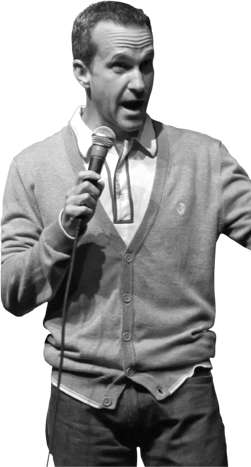 Photo:jimmy pardo! Thanks:sara holt!